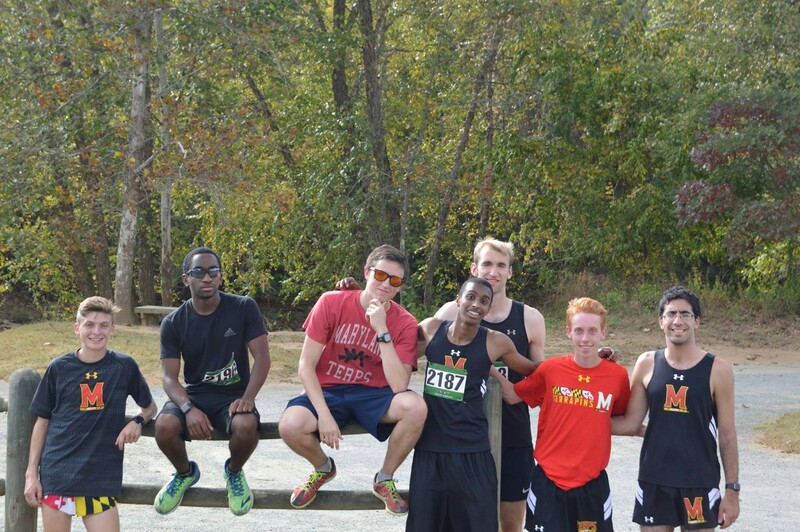 If you haven't already, please request to join our Facebook group "Terp Runners". This is where several important announcements are made, such as social events, fundraising notices, community service opportunities, and much more! Please note that this is different than our public Facebook group "Maryland Club Running" which is for different content. You can also join our Running2Win Page , where we log our summer training runs. This is a great way to keep track of your training, as well as keep in touch with your teammates over the summer. It also allows us to hold each other accountable for summer training. On the dropdown menu, we have linked our training plans you should be using, as well as various running routes around college park. Feel free to use these as well. In other news, as current club members please remember to pay your competition fees for the semester / year if you plan to race in at least 1 club event. Currently all active members are required to pay $20 per semester (or $30 for the entire year). Additionally, all active members must pay $5 for each race they compete in. You can pay these dues by bringing money / check to practice (Mon-Fri 5pm @ SPH) and giving it to either of the treasurers or by paying us through Venmo.